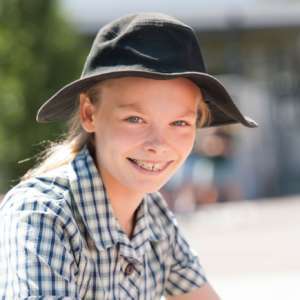 Mount Waverley Secondary College is an established learning community, recognised locally, nationally and internationally as having a long tradition of academic excellence. 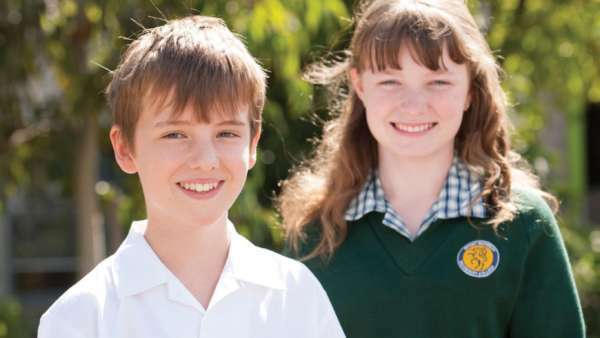 The college operates from two adjacent sites in Stephensons Road, Mount Waverley – a Junior Campus (Years 7 and 8) and a Senior Campus comprising a Middle School (Years 9 and 10) and a Senior VCE School (Years 11 and 12). 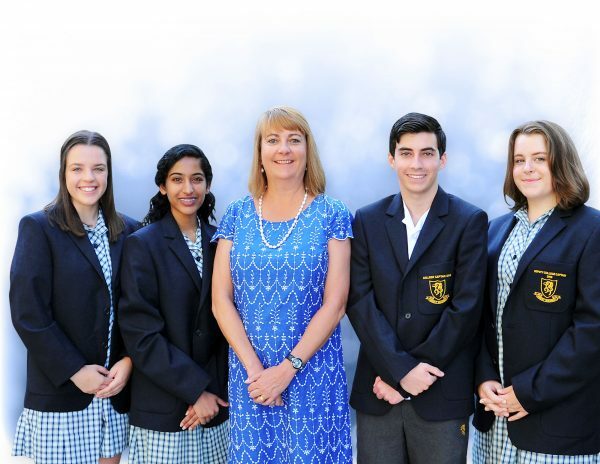 Welcome to Mount Waverley Secondary College, the school of choice in our local community. 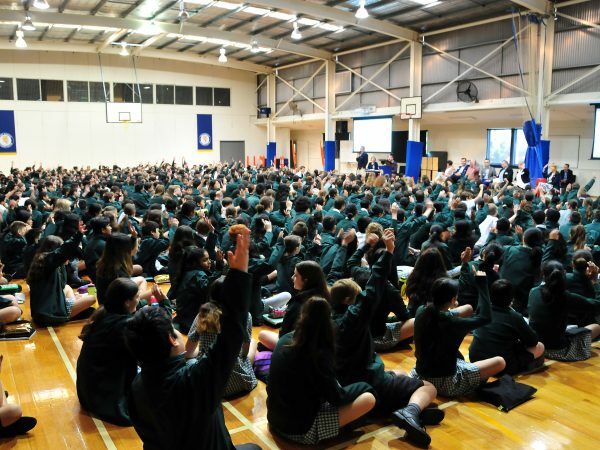 Our learning community was established in 1964 and has an outstanding record of achievement. It has an excellent reputation for providing an academic learning environment resulting in a high proportion of our students gaining entrance to tertiary education institutions. Read more. 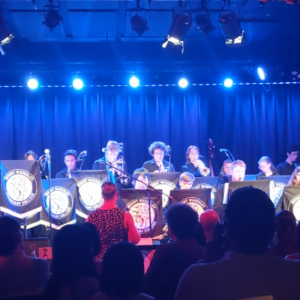 Receive updates of all the latest news and events at Mount Waverley Secondary College.